NVOCC Services | Sanriku Unyu Co., Ltd.
when we joined the Japan International Freight Forwarders Association (JIFFA). We provide reliable and efficient freight-forwarding services for customers who look to ship their products out of Sendai Port and other major Japanese ports to Africa, Australia, China, Europe, India, Pakistan, Southeast Asia, South Korea, the Mediterranean region, and the Middle East. 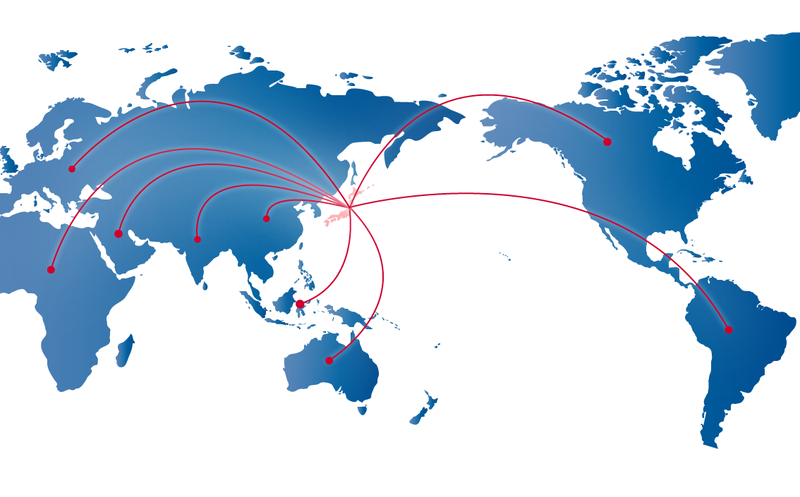 Click here for information about bank accounts into which to pay by wire transfer freight and other service charges in Japanese yen or U.S. dollars.